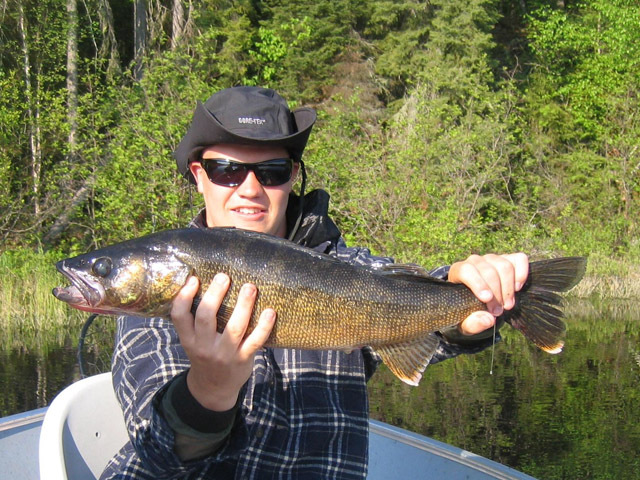 CHOOSE FROM OUR 10 DIFFERENT REMOTE, FULL-FEATURED, ONTARIO Fly In Fishing OUTPOSTS. 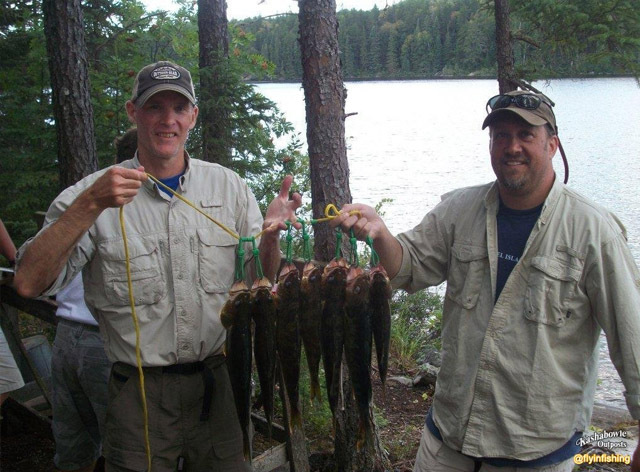 All cabins have hot and cold running water, shower, electric lights, full size stove with an oven, gas refrigerator, radio phone, wood stove with plenty of firewood and a flush toilet at Gridiron Lake. 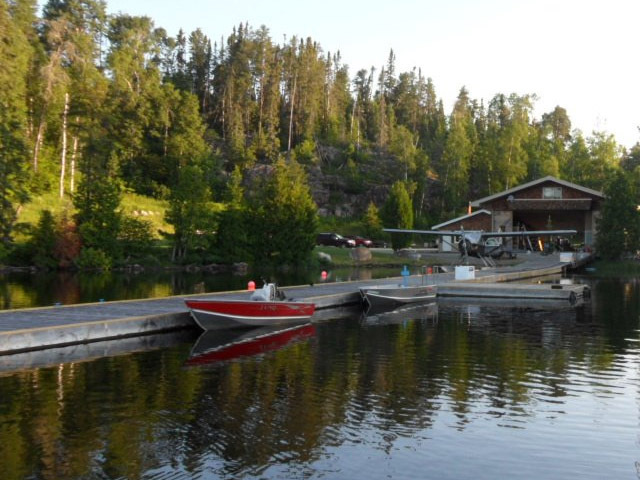 The outpost cabins have 14’ fishing boats with swivel seats, motor, and all the gas that you will need for 2 people per boat. 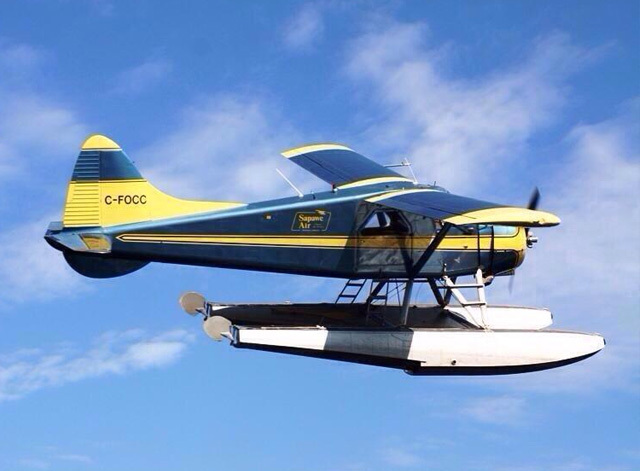 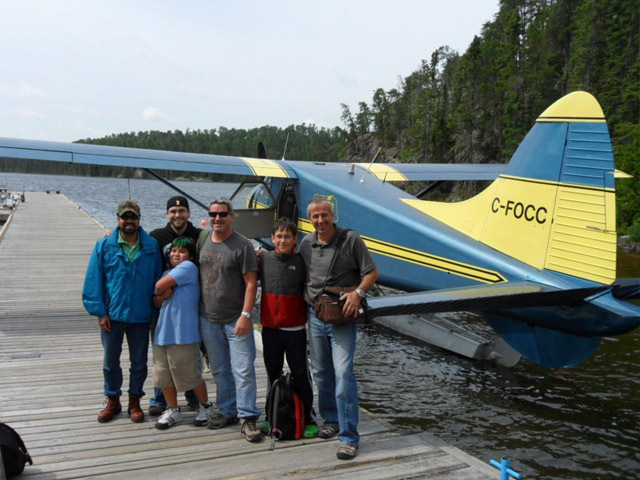 Fly out from our air base at Eva Lake, just east of Atikokan, Ontario. 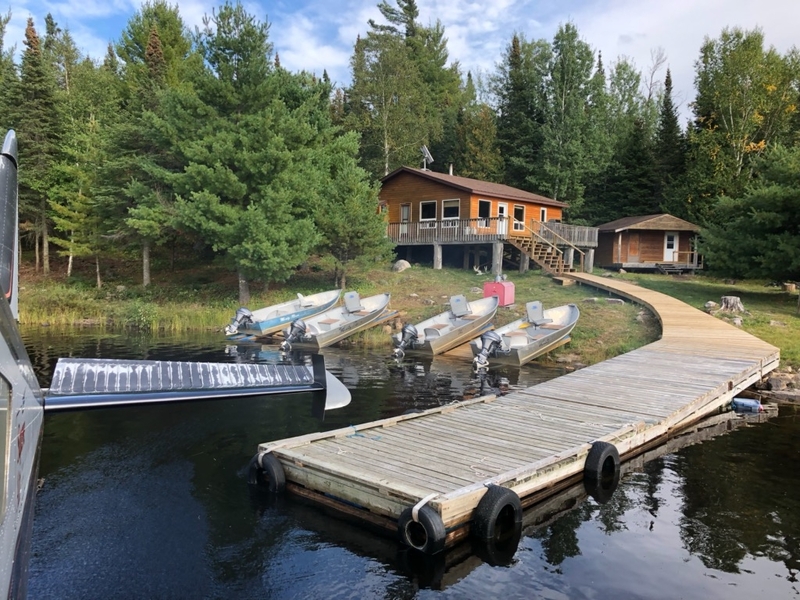 Each remote outpost camp is like fly-in fishing at your own private fishing lodge—fully equipped and ready for small group fishing trips and large family fishing vacations! 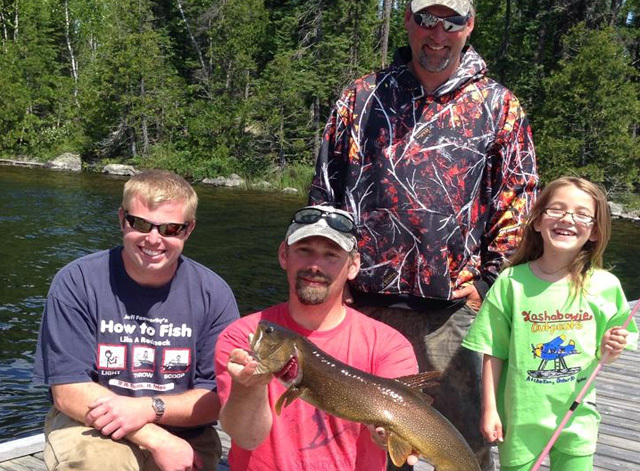 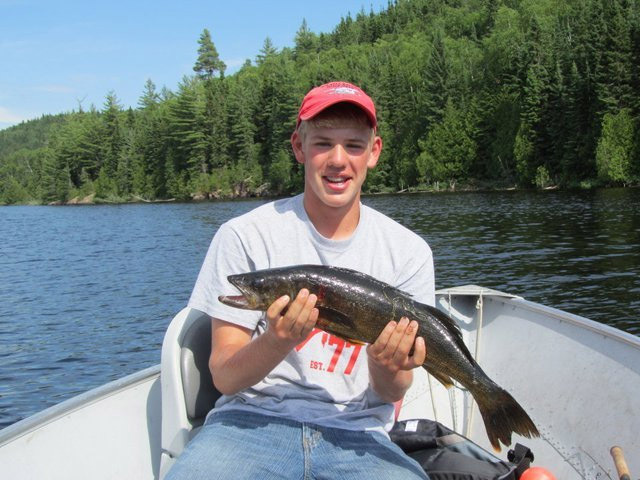 Each lake has unique characteristics and often provides multi-species fishing for Walleye, Northern Pike, Smallmouth Bass, and Lake Trout. 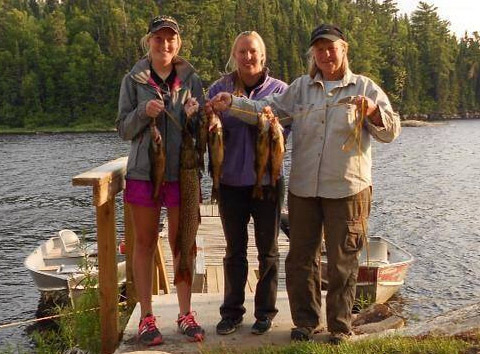 Each of our fly-in fishing outpost cabins provides you with solitude, comfort, and sport! 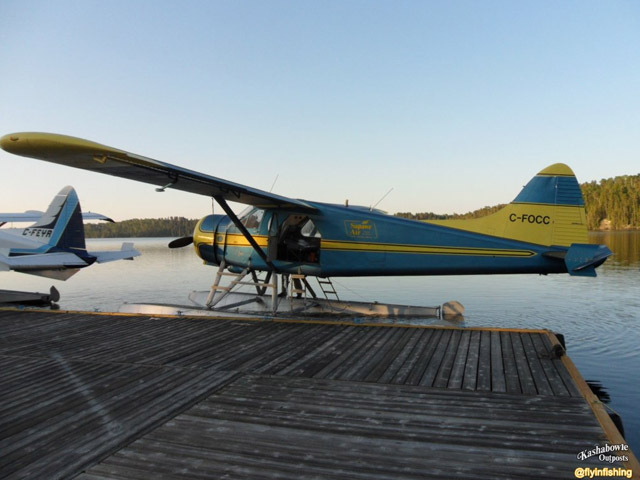 All lakes, with the exception of Wapikaimaski, have just one cabin! 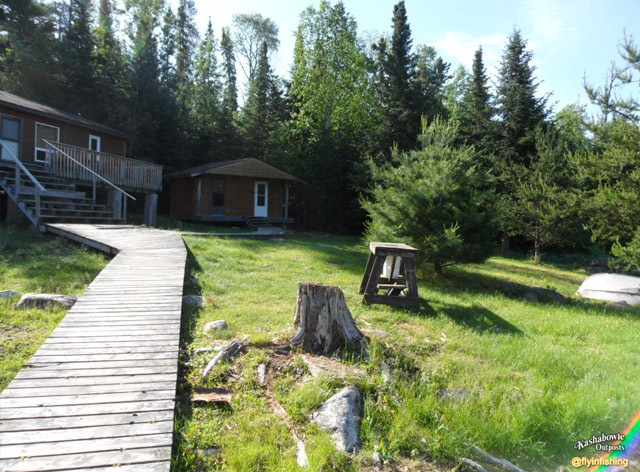 Each location is unique; some have beautiful wood decks and saunas, and all of our remote outpost cabins are surrounded by remarkable wilderness. 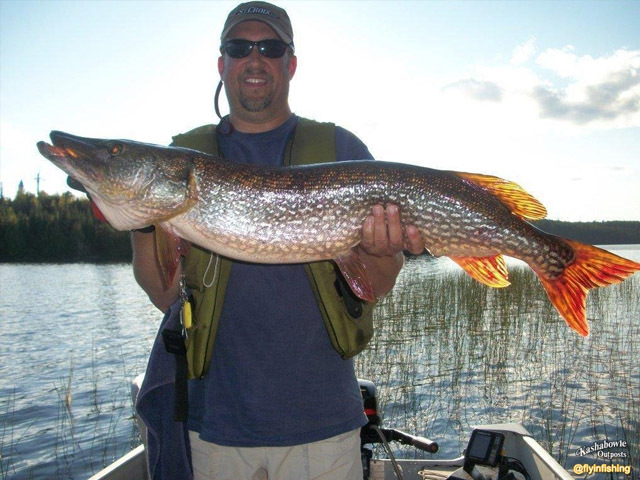 Browse through our selection for lakes loaded with your favorite fish! 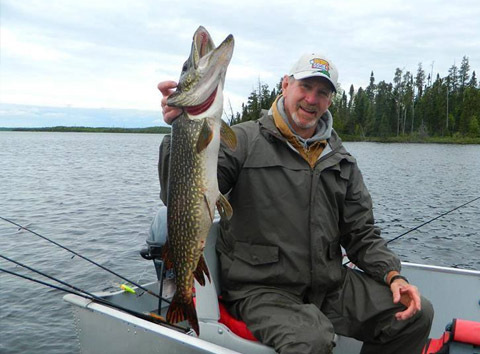 Our many years of experience help us to anticipate your every holiday need! 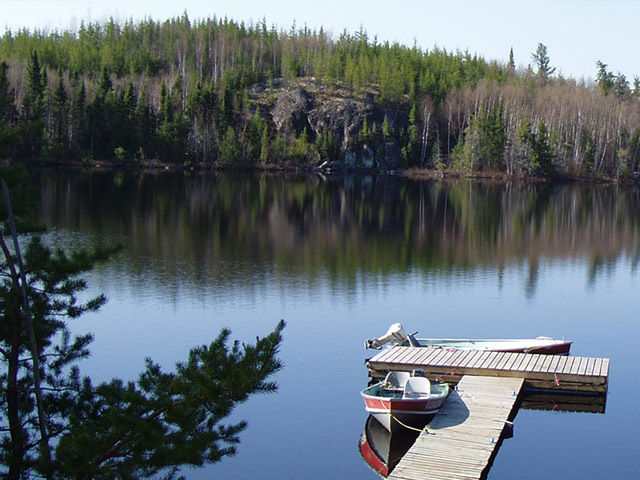 Choose from 10 Fantastic Lakes!